The perfect tools to connect and engage with your customers. 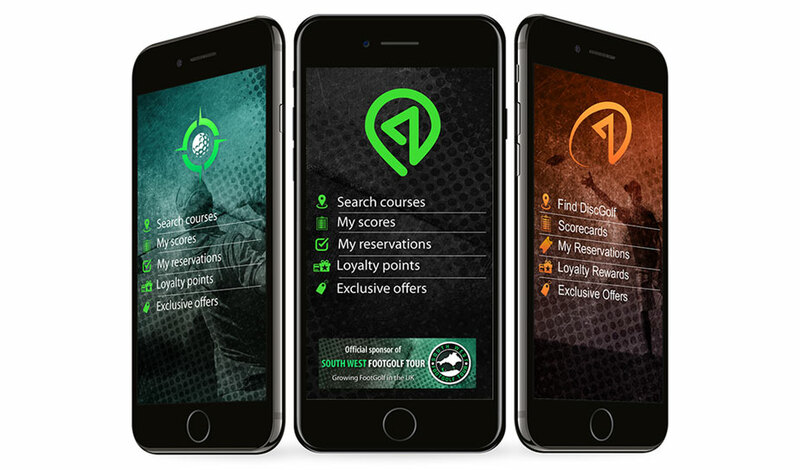 Our apps (FootGolfFinder©, MyDiscGolf© and FindGolf Fast©) are packed with an array of helpful features including a Course Directory, Scorecards, Exclusive Offers, Loyalty Rewards and the ability to make fast tee time reservations. 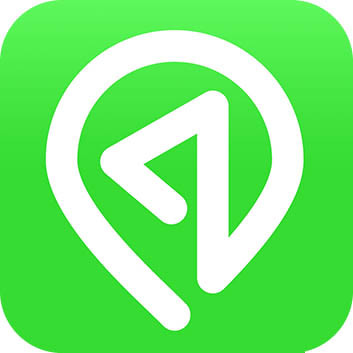 Players that download the apps are captive audiences, connecting you directly with your target market. 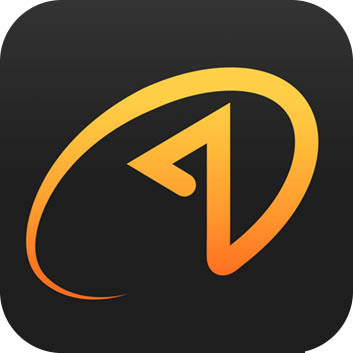 The apps allow you to communicate directly with your players after they have left your premises. Push and email notifications make players aware of your offers, events and their loyalty rewards. Our course directory highlights our partnered courses, showcasing their offers and loyalty to current and new players. Players can search “near location” or by postcode. Become more discoverable in an instant. 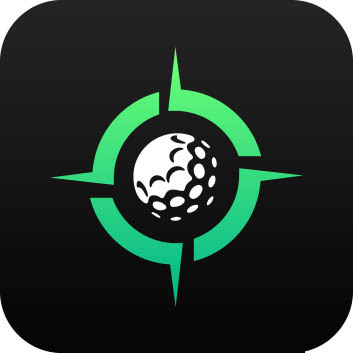 Our app’s features your course scorecards. You can list multiple cards for each sport, catering for different sports and competitions. Completed cards can also be posted on social media including Facebook and Twitter making them infinitely shareable and promoting your course. Save money and use the apps to supply scorecards to your players.